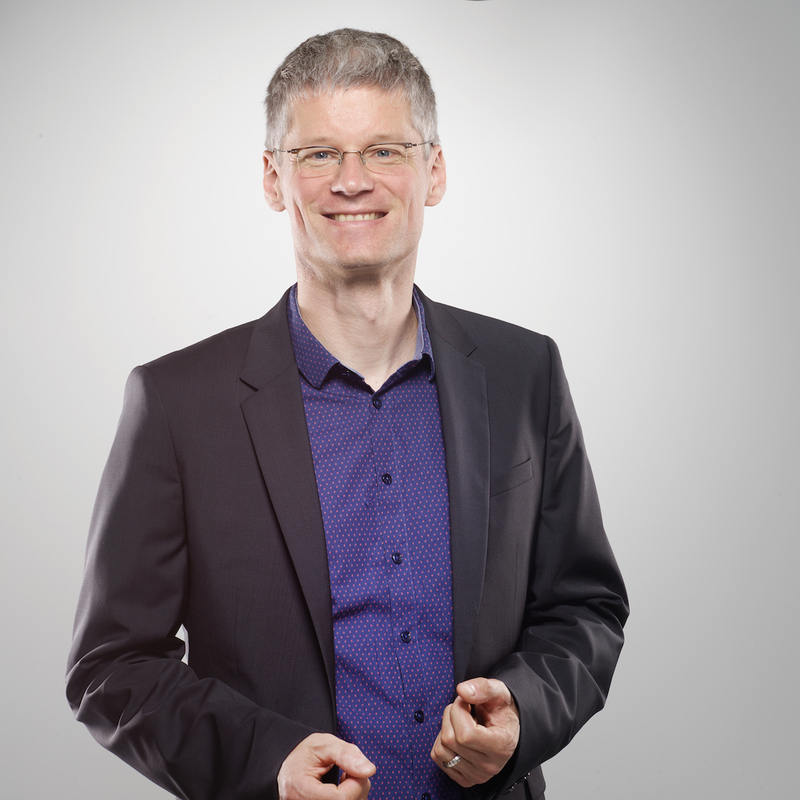 Jens Dittrich is a Full Professor of Computer Science in the area of Databases, Data Management, and Big Data at Saarland University, Germany. Previous affiliations include U Marburg, SAP AG, and ETH Zurich. He received an Outrageous Ideas and Vision Paper Award at CIDR 2011 (conference on Innovative Data Systems Research), a BMBF VIP Grant in 2011, a best paper award at VLDB 2014 (Conference on Very Large Data Bases), two CS teaching awards in 2011 and 2013, as well as several presentation awards including a qualification for the interdisciplinary German science slam finals in 2012 and three presentation awards at CIDR (2011, 2013, and 2015). He has been a PC member and area chair/group leader of prestigious international database conferences and journals such as PVLDB/VLDB, SIGMOD, ICDE, and VLDB Journal. He is on the scientific advisory board of Software AG. He is a keynote speaker at VLDB 2017: “Deep Learning (m)eats Databases“. He will also be a keynote speaker at the DEEM-workshop (Data Management for End-To-End Machine Learning) at SIGMOD 2018. At Saarland University he co-organizes the Data Science Summer School (http://datasciencemaster.de). His research focuses on fast access to big data including in particular: data analytics on large datasets, scalability, main-memory databases, database indexing, timeseries, reproducability, and deep learning. He enjoys coding data science problems in Python, in particular using the keras and tensorflow library for Deep Learning. 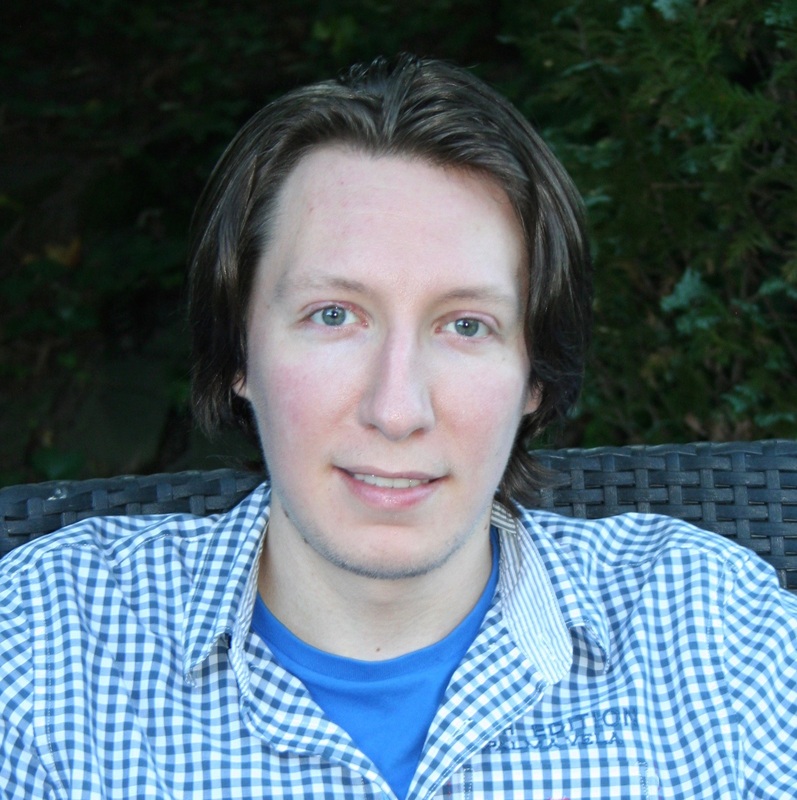 Felix Schuhknecht is a postdoctoral researcher at the Big Data Analytics group of Prof. Jens Dittrich in the Computer Science Department of Saarland University, where he finished his Ph.D. studies in 2016. His research focuses on main-memory (adaptive) indexing methods, data partitioning and sorting, storage layouts, and memory management techniques. He has published work in these areas on major conferences, journals, and workshops in the field of databases and information systems, including PVLDB/VLDB, VLDB Journal, CIDR, SIGMOD DaMoN, and BTW. In 2014, he won a VLDB best paper award (the second ever given to an Experiments and Analysis paper) on a study about adaptive indexing. He has been a PC member of ICDE 2017, CIKM 2017, VLDB 2017 demo track, TKDE, and the VLDB 2018 demo track. In addition, he has served as an external reviewer for several data management conferences including ACM SIGMOD, VLDB, ICDE, BTW, and SOCC. 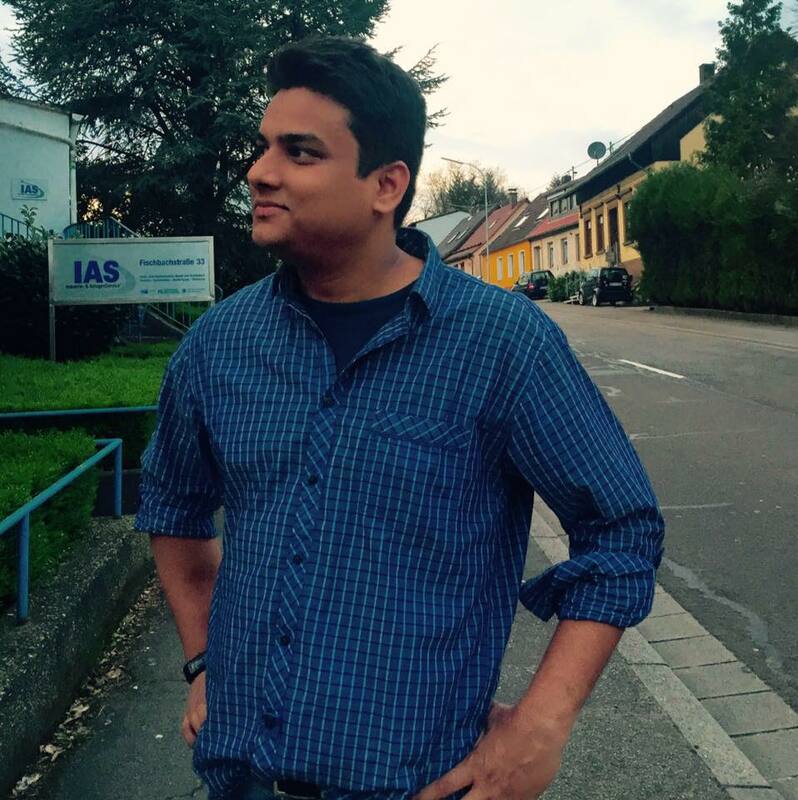 Ankur Sharma is a PhD student of Computer Science at Saarland University since 2016. He is working in areas revolving around memory management and performance optimizations in transactional information systems. His recent works include efficient user-space snapshotting as well as integrating high-frequency snapshotting inside the linux kernel which can heavily improve the throughput of HTAP engines. He is also working on improving query optimizers of production-ready Systems like Postgres using Deep Learning. He has published in the top-tier big data conference VLDB and has served as an external reviewer in several prestigious conferences such as ACM SIGMOD, VLDB and ICDE. He enjoys hacking critical performance bottlenecks using better algorithms, memory-management, and machine learning. To learn more about our concept, get in contact with us.